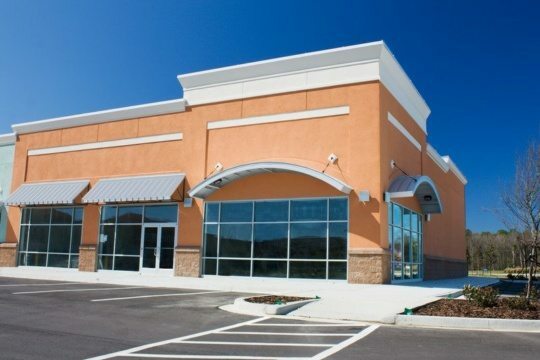 Give visitors and employees at your facility the right impression of your business with a superior exterior and interior paint job by professional commercial painting contractors. The color of your interior and the condition of your exterior are essential to projecting the desired image of your company. We provide both interior painting and exterior painting. 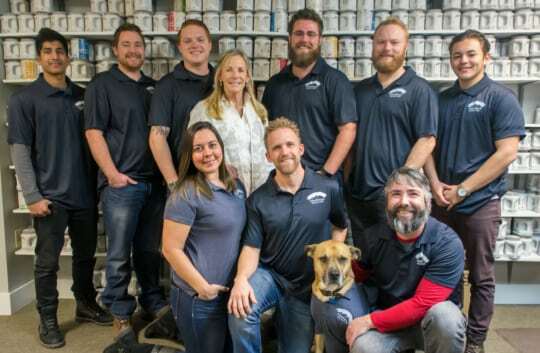 Call Foothills Painting today to discuss the paint products and colors that are right for your business and request a quote for commercial painters in Longmont CO and the surrounding areas. 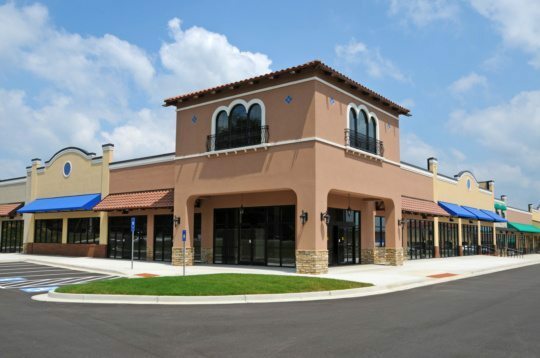 Foothills Painting is one of the top commercial painting contractors in Longmont. In business since 2010, Foothills serves our commercial painting clients in Longmont down to Denver. 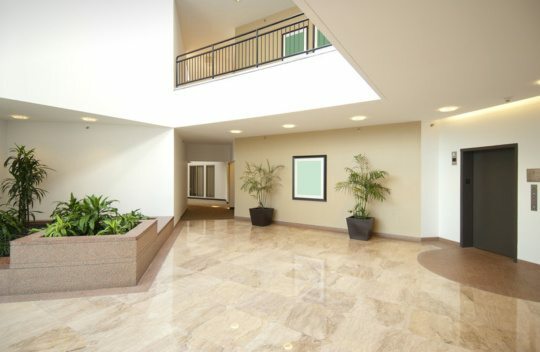 We are committed to being the best commercial paint contractor in the industry. 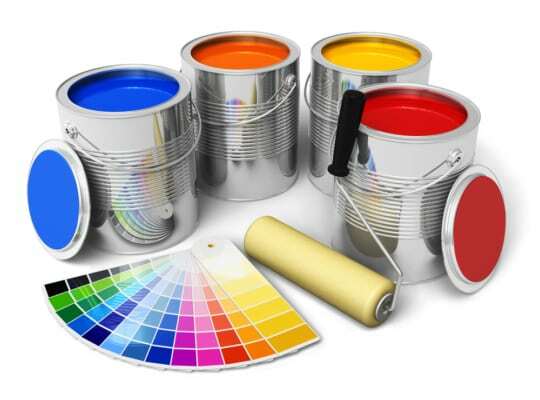 We are a locally owned and operated business with the ability to handle any size commercial painting project.